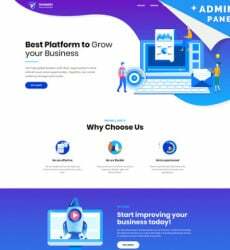 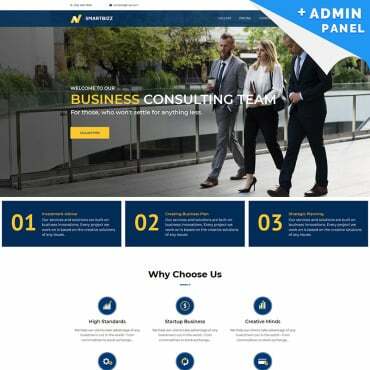 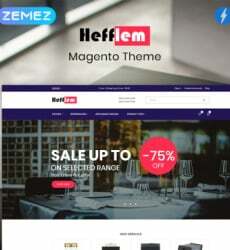 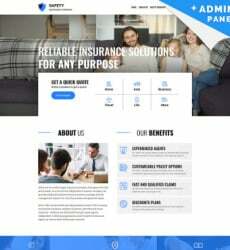 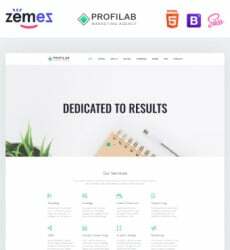 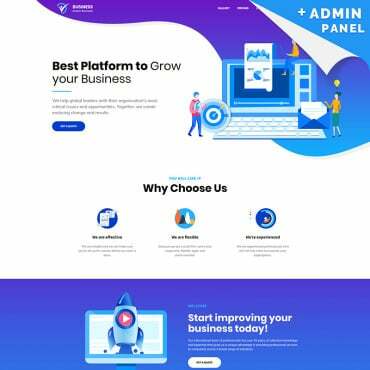 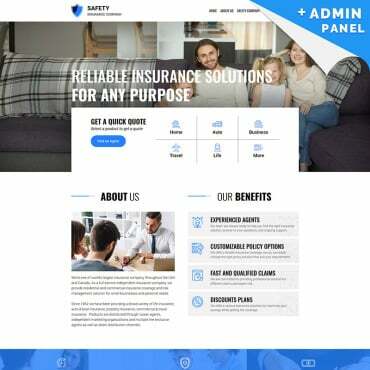 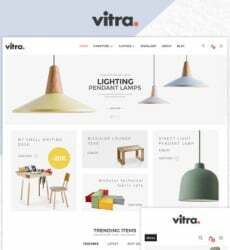 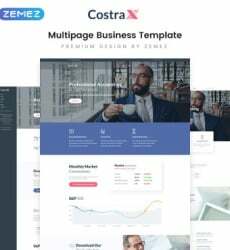 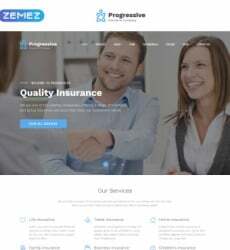 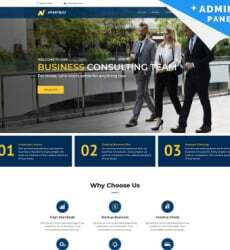 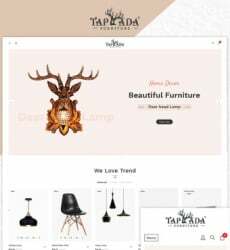 This free business template from our collection of free business templates corresponds the recent trends in web design. 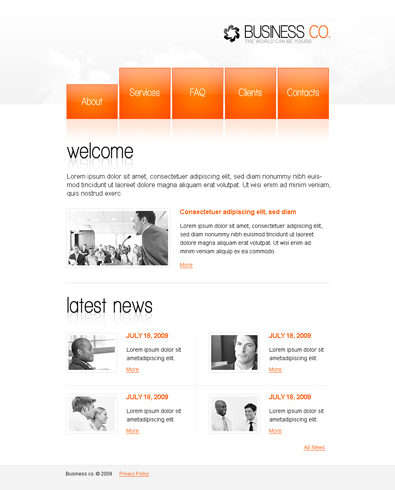 The navigation menu is orange to attract attention. 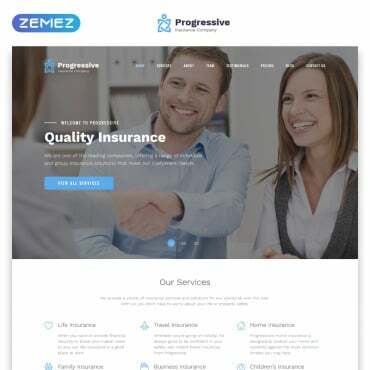 Pictures are in grey scale to let the viewers stay focused on the textual content. 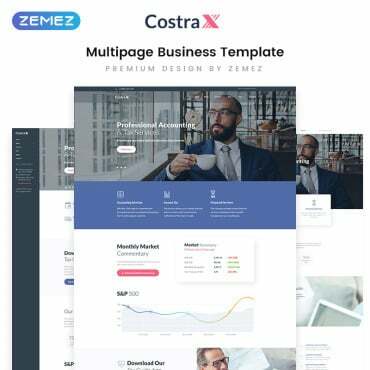 Free Business Template is a good choice but don’t forget to have a look at our Premium Business Templates!